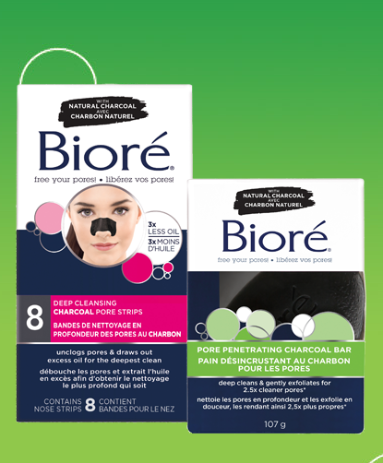 Hurry and claim 1 of 5000 free Biore Charcoal Samplers! Each sampler includes Pore Penetrating Charcoal bar and Deep Cleansing Charcoal Pore Strips! 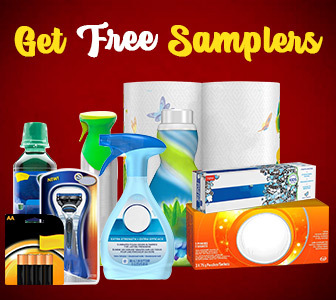 Thanks Kaila for being a part of the SaveaLoonie Freebie Finder Rewards Program! I still think I should get a Biore sample….there is suppose to be 5000 samples available and now they are at 4500, but I got an error message. What can I do to receive one? I went to the offer and it said limit of 4500 reached. I think these are all gone now, I tried to sign up for one just now and got an entry limit reached error. Really disappointed because I would love to try out the new charcoal/pore strip combo!! An error has occurred while attempting to submit your information. An error has occurred.